Founders Day – Celebrating 54 Years! 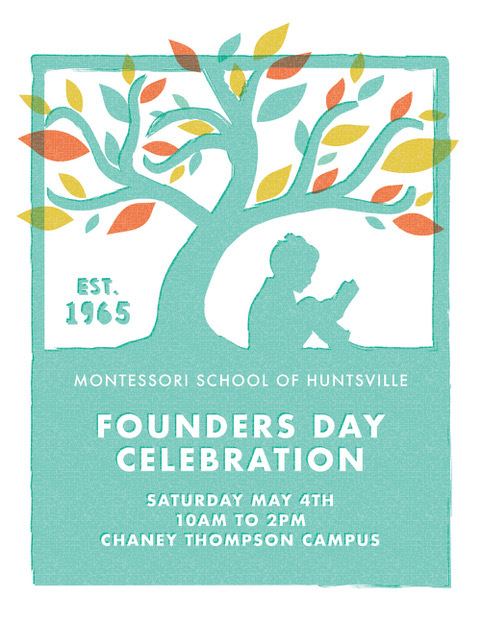 The Montessori School of Huntsville celebrates 54 years of providing Montessori education in the Madison County community Saturday, May 4, 2019. Join us from 10:00 – 2:00 p.m. at our Huntsville campus located at 15975 Chaney Thompson Rd. We will have field day-themed games and activities for children of all ages! Current families, alumni, and those interested in Montessori education are invited to attend! Bring a photo, memento, or letter to enclose in a time capsule to be opened at our next Founders Day celebration in 2022! Please share photos here for the event slideshow and help capture the exciting story of our school! Viet Cuisine will provide box lunches for $10 that include your choice of beef, chicken, pork, or vegetarian Banh Mi with chips and bottled water. Preorders only. Click here to preorder your family’s boxed lunch. March 14, 2019 11:27 pm | Category: Alumni, Events, General | Comments Off on Founders Day – Celebrating 54 Years! 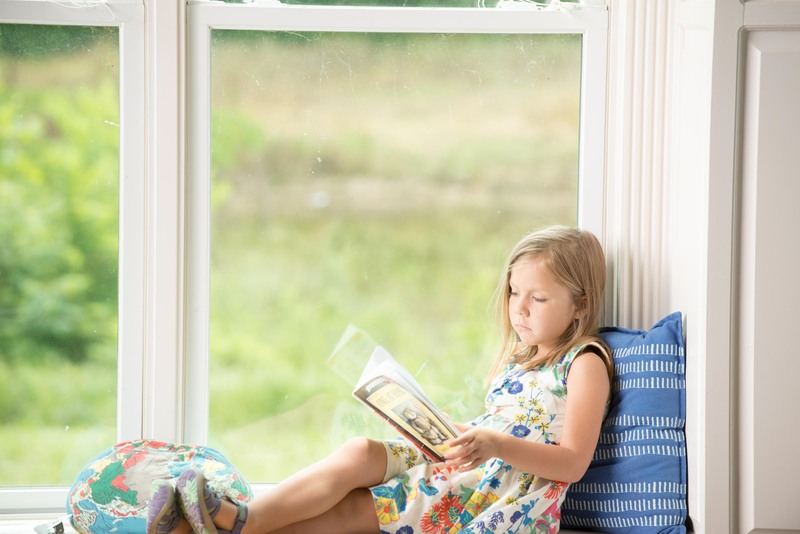 MSH will have a Read-A-Thon this March! February 25, 2019 5:14 pm | Category: Events, General | Comments Off on MSH will have a Read-A-Thon this March! Our Brews-to-Benefit with the International Crane Foundation at Straight to Ale on 19 November 2018 is just around the corner. Join us for a good time with games, trivia, a silent auction and loads of good company. Especially if you are there. Here is a peek at some of the silent auction items generously donated to our causes. Thanks for taking a look and thank you to our generous donors. 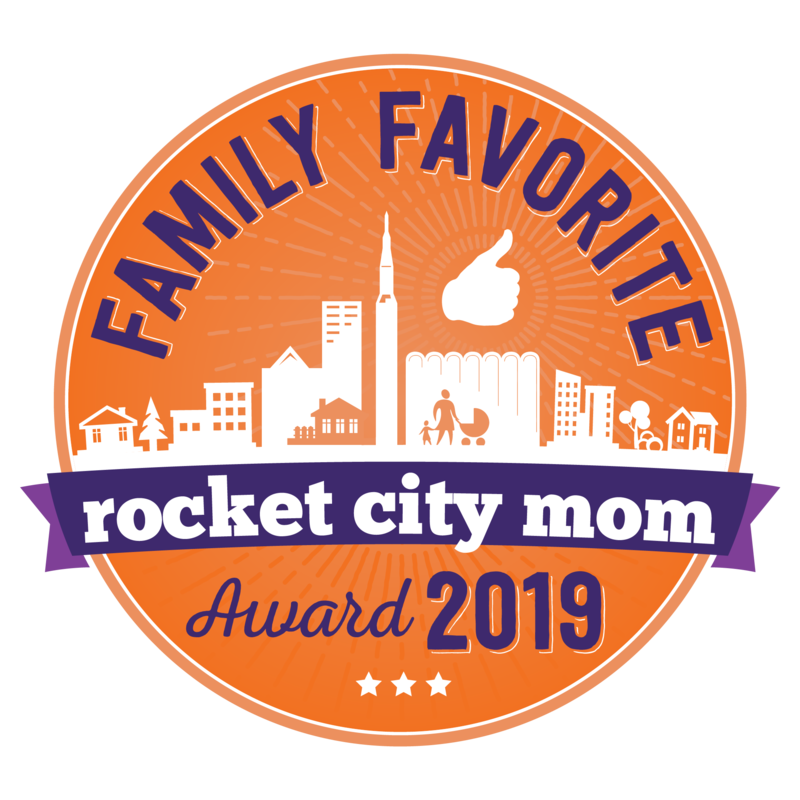 Being a member at Huntsville Botanical Garden has many, many benefits, one of which is being able to receive discounted tickets, or special ticket preferences, to some of their most popular events. The membership is good for 12 months. Huntsville Botanical Garden is open to the public year-round and is enjoyed by more than 350,000 visitors annually. From seasonal festivals to workshops and classes, they strive to give members countless reasons to return again and again. November 15, 2018 4:26 am | Category: Events, General, Latest Posts | Comments Off on Give a Whoop!